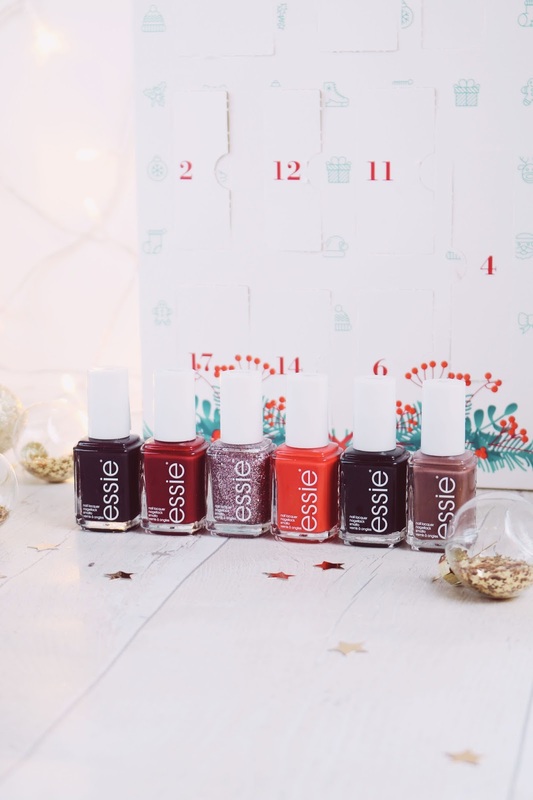 Is The essie Advent Calendar Worth The Hype? 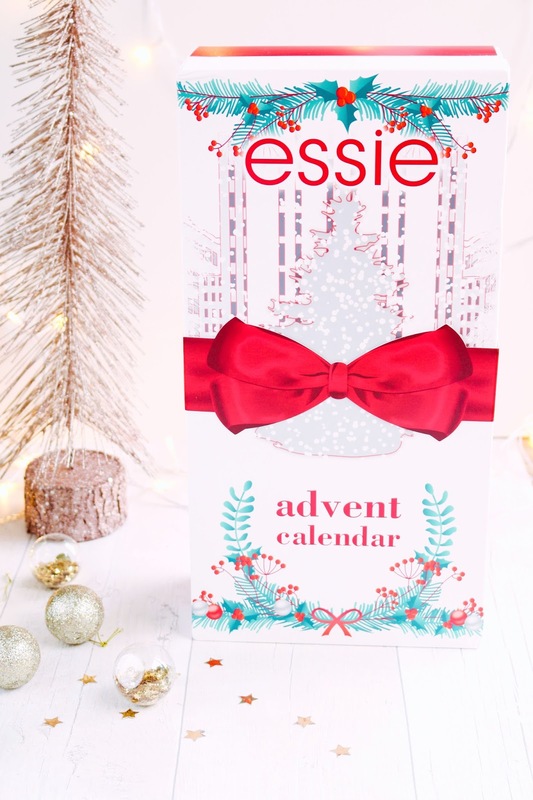 Advent Calendars are no longer just reserved for chocolate, oh no, this year there seems to be an advent calendar for most things; cheese, playdoh and candles are just a few on sale this year, and beauty advent calendars are a huge trend. 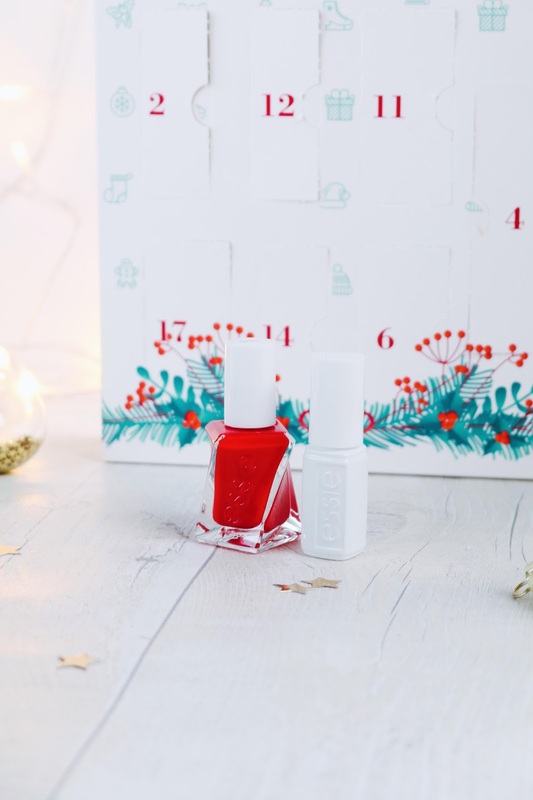 I’ve been very lucky to receive a couple of beauty advent calendar’s this year, and today we’re going to talk about the essie advent calendar*. 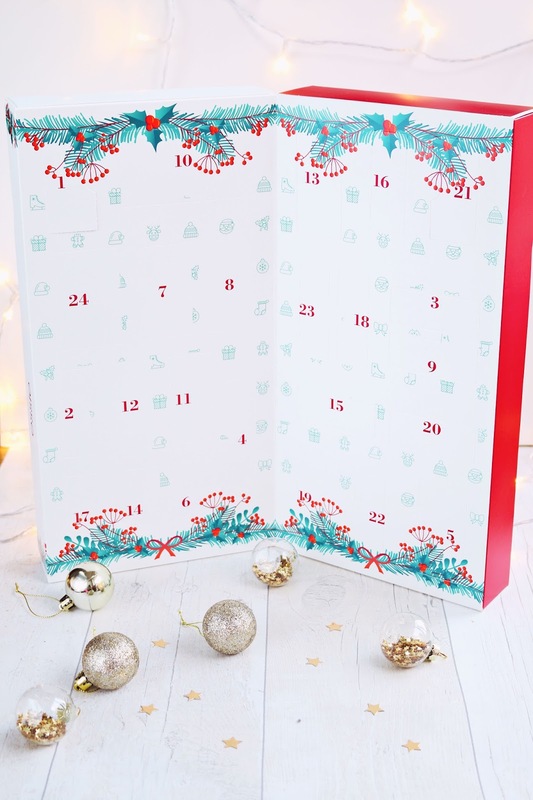 Priced at currently £40 at Superdrug, this isn’t a cheap advent calendar, butttt you do get quite a lot for your money with this calendar. There’s 24 doors, and inside there are 7 full size nail polishes, 13 mini nail polishes, 1 mini nail polish remover and three nail tools. The contents are worth over £100, and the 7 full size nail polishes are worth £55 alone, so £40 is actually a really good price for what’s inside. 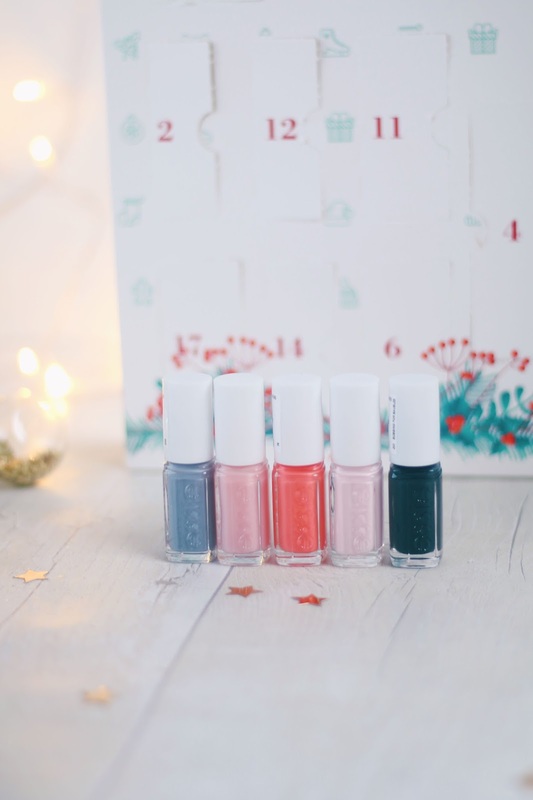 There’s a mixture of shades in the calendar and some are even exclusive to the calendar which I think is quite cool, especially if you’re a huge essie fan. 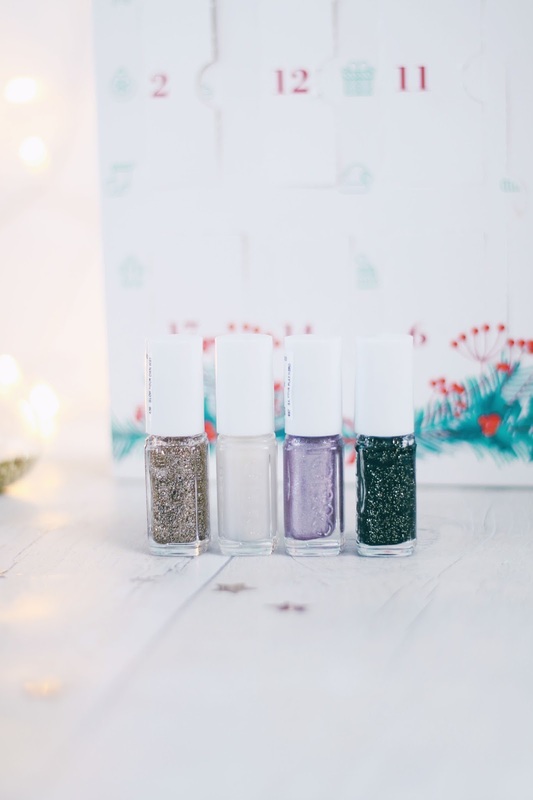 The shades are very festive, think reds, glitter, etc… but there are a few all round colours including Fiji -my ultimate fave essie shade! I think it’s a really good mix of colours, there’s some brights (Rock The Runway, Tart Deco & Fifth Avenue) Nudes (Fiji, Sugar Daddy & Mink Muffs) and even glitters (In The Mood Ring, Glow Your Own Way & Disco Doll) so I think there’s something for everyone. I also like how the colours all mix and match so the glitters work well with the colours, e.g the black and silver glitter In The Mood Ring would work perfectly with Liquorice, and Glow Your Own Way would work with all the red shades and Disco Doll with all the pink toned shades. I also like how there’s a base coat, top coat and gel top coat, as well as a cuticle oil too so it’s like everything has been thought of. I’m a huge fan of essie polishes mainly cause they’re the polish which last the longest on my nails without chipping, I also like the wide brushes too as it makes painting your nails pretty easy, even if you’re a bit heavy handed like me! For the price of £40 I think this is great value considering you get 20 nail polishes, and it’s a great way to try different essie shades. Also the box is pretty cute too right? I love the NYC theming! So overall, is it worth the hype? Yes. Is it worth the money? Yes. 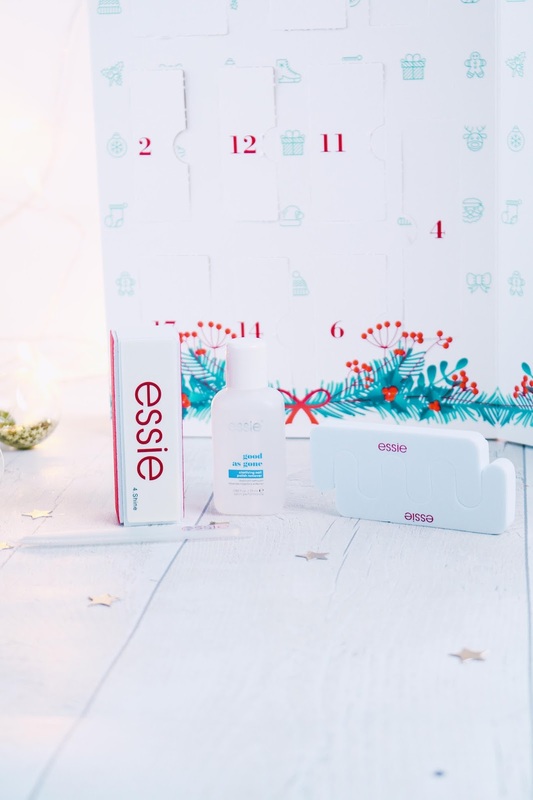 So there we go, the essie advent calendar, definitely worth treating yourself too, or a very lucky loved one. 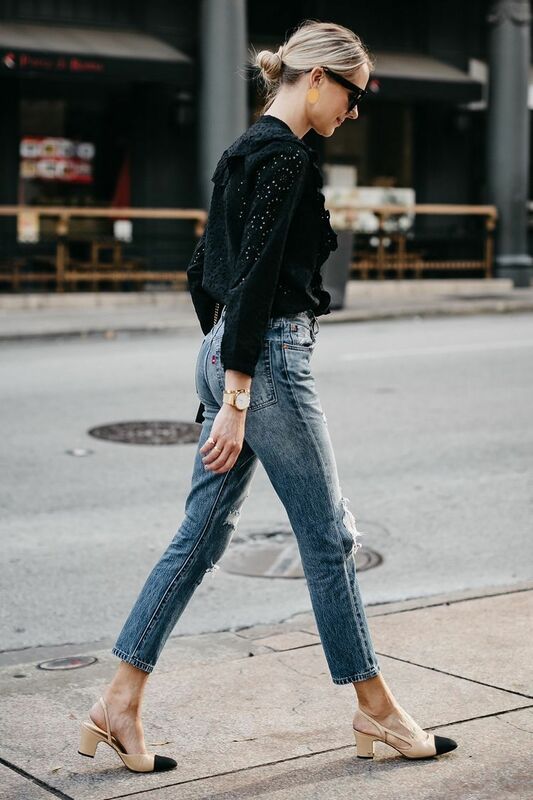 I’d love to know your thoughts, will you be snapping one up? * I received this as a press sample but was under no obligation to post.